USA Today: Could Japan’s economic malaise strike here in U.S.? 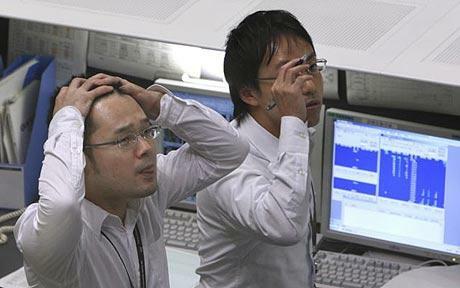 Japan's economic crisis plagued investors for nearly two decades. If you wonder what haunts Federal Reserve Chairman Ben Bernanke’s dreams, it’s Japan. Japan has suffered more than two decades of subpar economic growth, made all the more miserable by falling consumer prices, a stagnant real estate market and a moribund stock market. The worry: that the U.S. economy devolves into something like Japan’s. Some of the similarities between Japan’s economic woes and the U.S.’ are striking. Both countries have aging populations. Both have ultra-low interest rates, which don’t seem to be having much effect in stimulating the economy. And both countries are struggling with high debt loads. Could the U.S. be entering a multi-decade recession like Japan’s? Probably not, experts say: Japan’s main problem was reacting too slowly to its problems, and the U.S. has reacted fairly swiftly to the economic crisis. Nevertheless, some of the problems the U.S. faces now could take another two to five years to fix — and investors could learn a thing or two from the Japanese experience if hard times drag on. The U.S. recession officially began in December 2007 and ended in June 2009, according to the National Bureau of Economic Research. To most people, though, it still feels like a recession. Unemployment stands at 9.1%, according to the Bureau of Labor Statistics, and gross domestic product grew at a tepid 1.3% in the second quarter and is estimated to have grown at an annual rate of 2.5% from the second quarter to the third. 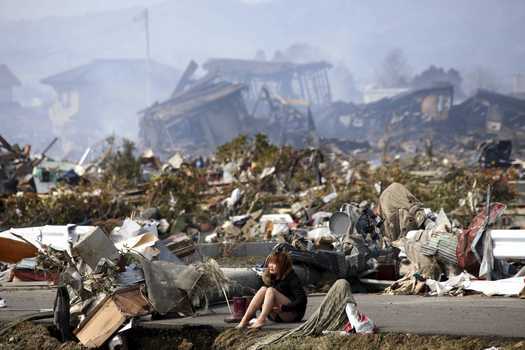 Miserable as current conditions are, they pale in comparison with Japan’s problems. “It’s not the lost decade — it’s the lost two decades,” says Bill Kennedy, portfolio manager for Fidelity International Discovery fund. Japan’s period of malaise began in 1990, and the country is still struggling today. How bad is it? The Nikkei stock index is down 80% from its 1989 peak. Property prices fell more than 80%. Could the U.S. see a period like Japan’s? “It’s an increasing possibility,” says Ryan Brecht, senior economist at Action Economics. Some of the similarities are striking. For example, Japan’s woes started with an overheated real estate market and frenzied borrowing — two problems that will sound familiar to anyone in the U.S. Home prices in the U.S. have fallen more than 30% since 2006, according to Standard and Poor’s. The Japanese real estate market has yet to fully recover from its 1980s excesses. Both the U.S. and Japan have seen heavy losses in their stock markets. The Wilshire 5000, a broad measure of the U.S. stock market, is down 18% from its 2007 high. Both countries suffer from high debt: Consumer debt in the U.S., and corporate debt in Japan. And the aging populations in both countries mean fewer younger workers will have to support more retirees. Japan’s corporations gradually paid down their debt, but during that time, they weren’t making investments, says Kenichi Amaki, portfolio manager for the Matthews Asia funds. Because the companies weren’t investing in factories and employment, economic growth remained anemic. • After the initial meltdown in 1990, the Japanese central bank kept rates too high for too long. Japan’s short-term prime lending rate was 6.88% in 1991 and 3.91% in 1992, even though property values plunged 5.11% in 1992. Japan didn’t drop rates to nearly zero until 1995. • Worried by threats of a credit downgrade because of the country’s high level of debt, Japan raised its consumption tax in 1997, which slowed the economy just as it was beginning to recover. “It’s fair to say that the Japanese repeated what we did in 1937 — raised taxes too soon,” says John Silvia, chief economist for Wells Fargo bank. Japan now has persistent deflation — a period of falling prices. Part of that is because China can supply low-priced, quality goods. “Even though Japan is cutting supply, for every one unit that Japan cuts, China is there with three more units,” Amaki says. Also, Japanese consumers have a deflationary mentality: If you wait long enough, prices will fall. Japan’s declining population plays a role, too. The median age in Japan — half are younger, half are older — is 44.8 years, according to the Central Intelligence Agency. In the U.S., it’s 36.9 years. In both the U.S. and Japan, the median age is creeping higher, meaning there are fewer young people to contribute to pensions and health care. But the U.S. population continues to grow, which eventually translates into GDP growth. Finally, Japan has been hit with bad luck. “The balance-sheet recession ended in 2006,” Amaki says. “Companies became more willing to take on debt to finance growth.” The 2008 financial crisis soon put an end to that, and the 2011 earthquake, tsunami and nuclear power station meltdown put a big cramp in Japan’s GDP. Why it’s different in U.S.
Economists say that the U.S. may avoid a Japan-like period of malaise. The Federal Reserve was very quick to react to the 2008 financial crisis, pushing interest rates down to near zero. U.S. consumers are paying down their debt and saving more, Amaki says. Although that’s a slow process, consumers have come to realize that paying off a debt is like getting a raise: It increases your disposable income. Eventually, that will translate into more spending. “The American consumer won’t change,” Silvia says. Similarly, a rate increase could weaken economic growth further, Silvia says. “Housing starts are continuing to struggle with mortgage rates at 4%,” he says. Raising rates would make the struggle even worse. •Profits. “Stock prices follow earnings,” Kennedy says. Although the broad market fared poorly in Japan, some industries fared better than others. Japanese financial services companies, for example, were a disaster. “It’s appalling how much wealth destruction they caused,” Kennedy says. Not surprisingly, Japanese bank earnings have been poor. But some Japanese industries did well. Autos, for example, prospered until competition from South Korea cut into sales. (The rising value of the Japanese yen also made Japan’s autos more expensive abroad.) Japanese factory automation is now doing well, although it, too, may be threatened by competition from China. •Price cutting. In a deflationary period, people love bargains. Companies that can undercut competitors with quality items flourish in a deflationary environment. So it’s no surprise that domestic Japanese stores that cater to bargain-hunters fared well. “Any area where the consumer feels like he or she is getting a good deal,” Kennedy says. One example — not in Kennedy’s portfolio, according to Morningstar — is Don Quijote, a discount store that has grown to 150 stores since 1980. The company offers an eclectic mix of bargain products and amusements, including a yet-unfinished roller-coaster in downtown Tokyo. •Flexibility. The downfall of many Japanese companies was that they didn’t react quickly enough to change. Japan’s automakers, for example, have struggled against their Korean competition, as have electronics manufacturers. “The big difference between U.S. and Japanese companies is the ability to reinvent themselves,” Kennedy says. In the U.S., the low value of the dollar has given manufacturers a boost: U.S. goods sold abroad are now cheaper because of the swooning greenback. And, while the U.S. manufacturing sector is always described as shrinking, that’s because U.S. factories are highly efficient. The U.S. manufacturing sector remains the largest in the world. If you’re betting on a long, subpar period — and many investors, such as Bill Gross of Pimco are doing just that — then you can learn some lessons from Japan. Look for domestic companies with rising earnings and an ability to cut prices. 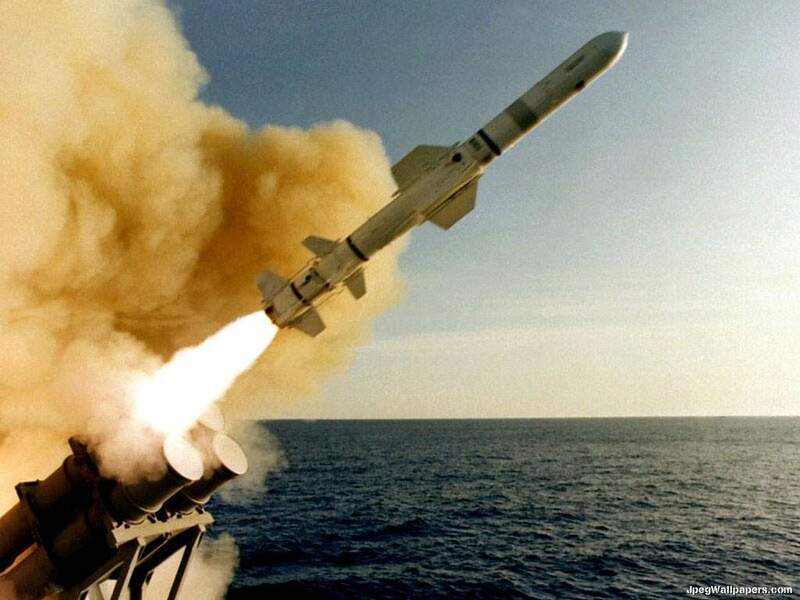 Launching of Tomahawk missle into Libya. This weekend saw an impressive display of Allied fire-power in Libya. France, Great Britain & the US enforced an UN imposed no fly zone over Libyan air space. This was led by over 127 Tomahawk missile strikes aimed at strategic military installations. Military experts look for Col. Muammar Qaddafi to either go into exile or be forcibly removed from power in the next 6 months. This will inevitably lead to troops on the ground to stabilize the situation according to Mike Lyons CBS Military correspondent,we will not get out of Libya without putting troops on the ground there at some point to get security force whether they’re blue helmeted troops — US forces or coalition forces but there will be foreign soldiers stationed in Libya before the year’s out. This along with the recovery in Japan will continue to apply pressure to the precious metals markets for the remainder of the year. Gold is entering its 10th consecutive quarter of gains at $1,430, while silver is on its 9th consecutive quarter of gains at $36.10. This trend shows no signs of slowing in the next 3 quarters. The Middle-East unrest, Japan’s recovery and ongoing nuclear problems, along with strong demand from emerging middle-classes in China & India continue to drive prices forward. For the smart investor, precious metals indicate more gains for the remainder of the year. Now is the time to acquire gold & silver in your tangible asset portfolio. If you don’t have one it is still not too late to start one today. 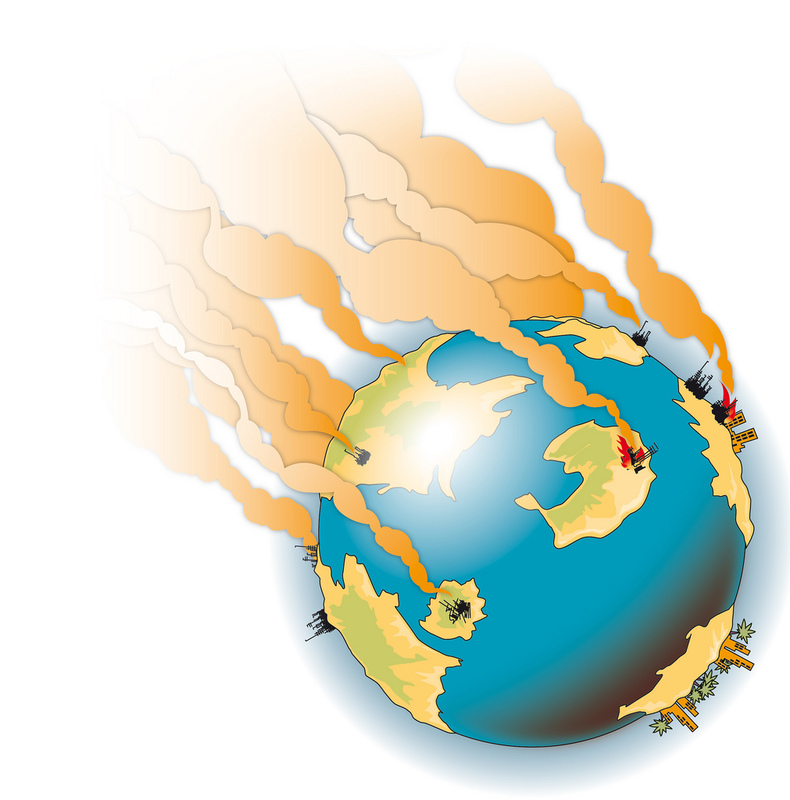 The world keeps changing, the dangers are out there, give your over-all portfolio the protection it deserves. Gold dropped 1.5% as part of an over-all retraction in the commodities market. Gold made an 8% gain in the last month continuing it’s decade long bull run. The current retraction in price resulted from a broad sell-off in response to Japans current nuclear crisis. UBS strategist Edel Tully in a note to CNBC said, It’s not unusual for gold to tumble during initial episodes of a severe broad asset sell-off. Investors sometimes have little choice but to sell the yellow metal to cover margin calls and losses elsewhere before gold then divorces itself from the downtrend. Yet, the big picture on gold shows strong demand continuing as a safe haven investment. Tully went on to add, In the current climate there is more opportunity for gold to rally, as the need for safe havens accelerates. Japan’s Nikkei dropped 11% overnight on the continuing crisis starting with earthquakes & tsunamis, currently the impending nuclear disaster. We all hope for a speedy recovery in Japan. It seems this crisis along with ongoing turmoil in the Middle East will keep pressure on gold & silver demand for the foreseeable future.